If You Do Not Take Care of Your Teeth, What Is the Worst That Could Happen? One of the first things that we ever learn, soon after how to put clothes on, feed ourselves, and tie our shoes, is how to brush our teeth. Learning how to brush your teeth properly is important not just for oral hygiene, but for the health of your entire body. It is true! 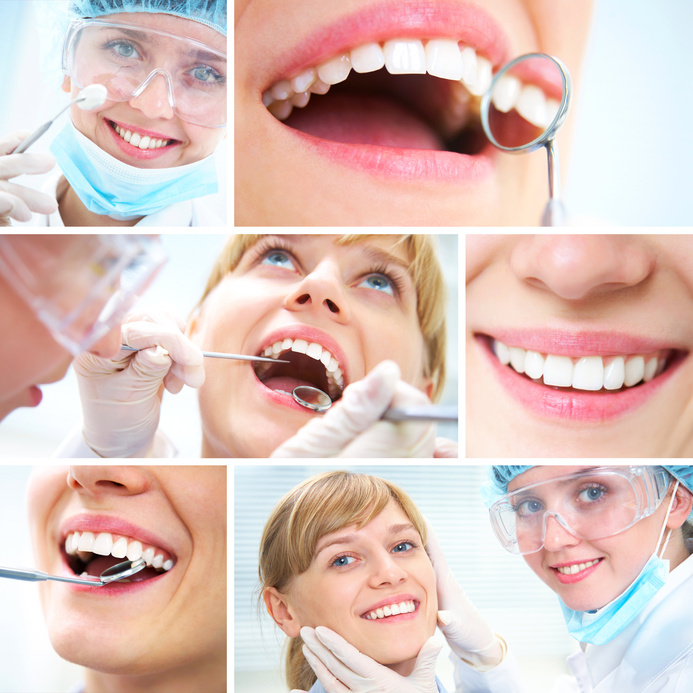 Poor dental health can compound other issues such as heart disease and diabetes. 1. What are the consequences? Tooth decay, gum disease, halitosis, tooth sensitivity, tooth loss, and in rare cases oral cancer are all consequences of not brushing your teeth properly. Tooth decay causes staining and cavities when acids caused by bacteria and plaque eat away at the enamel of your teeth. Gum disease, also known as gingivitis, is characterized by inflamed, red, or swollen gums, and can progress to periodontitis. Did you know that about 85 percent of people have suffered from halitosis, or bad breath, due to poor dental care? Having good oral hygiene does not just affect your health, it affects your wallet. For every cavity that you prevent, you could realize a savings of about 1,000 dollars. Fewer trips to the dentist, fewer procedures, and being in better health will all add up over time. 2. What is proper tooth brushing technique? Brushing teeth properly is your first defense against the consequences of poor dental health. When you learn how to brush your teeth properly as a child you are probably told to brush twice a day, for two minutes at a time, and to floss. This is part of the equation for a proper way to brush teeth, but it is not all. You should make sure to brush both your teeth and your gums in a gentle and circular motion. Be careful not to damage your gums, but know that plaque often collects on the surface of your teeth next to the gum line. You should try to brush the inside, outside, and top of every single tooth in your mouth. Also, floss. No one likes to floss, true, but there are now small handheld flossers widely available that make the process much easier! There is no excuse anymore. 3. What else is important? Eating a well balanced diet, low in sugar and acidic substances, can help improve your dental health. Also, every three to four months you should replace your toothbrush so that brushing your teeth does not have a reduced effect. You can always ask your dentist how to brush your teeth properly if you find that even with regular brushing you are experiencing symptoms of poor oral hygiene. The dentist may recommend a different kind of toothbrush, toothpaste, or technique for you. Take care of your teeth, and they will take care of you.